Insurance Quotes R US offers residents of Arizona competitive rates on insurance. If you are looking for an Arizona Insurance Quote, please fill in one of our free, online forms. 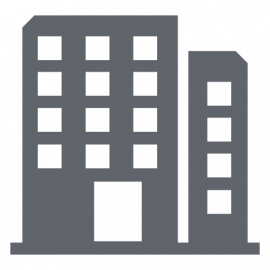 Cheap sr-22 Insurance quote available for residents of Arizona. Get knowledge about Arizona auto insurance quote effectively across Phoenix in online. 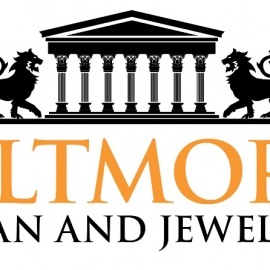 Biltmore Loan and Jewelry is Scottsdale's premier purchaser and collateral lender. We buy or loan on anything you own.